Poggiobello was acquired by Genagricola in 1974 with only 12 hectares of vineyards, located just outside of Oleis, in the municipality of Manzano, around the hill of Rosazzo. The company gradually initiated a series of lot acquisitions near the Company’s the winery. It then carried out significant projects aimed at improving the land’s conditions, moving on to create canals for draining rain water. 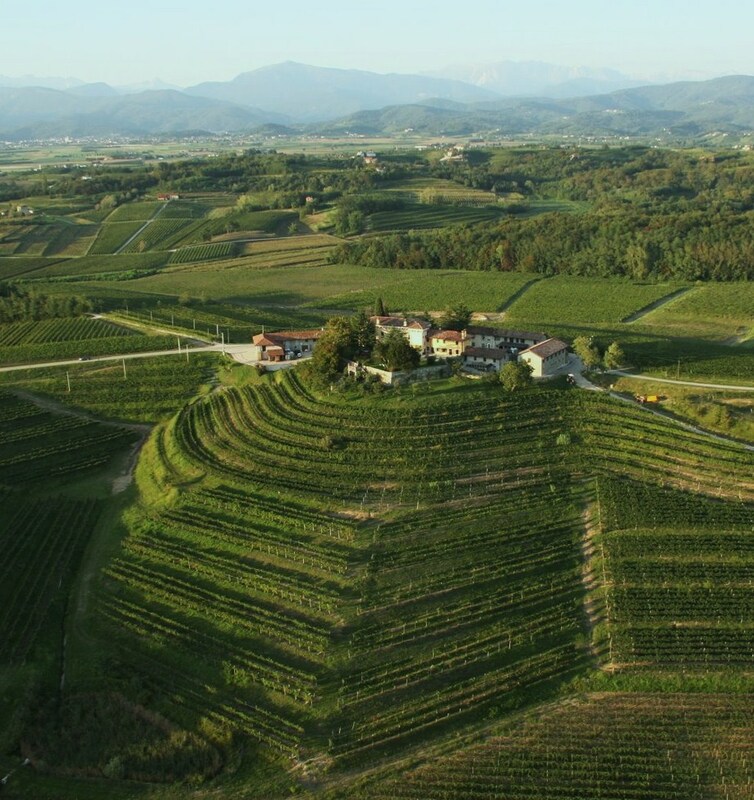 Additionally, it constructed terraced vineyards and planted new vineyards, thereby becoming the largest single-plot wine-making company in the Colli Orientali del Friuli area. 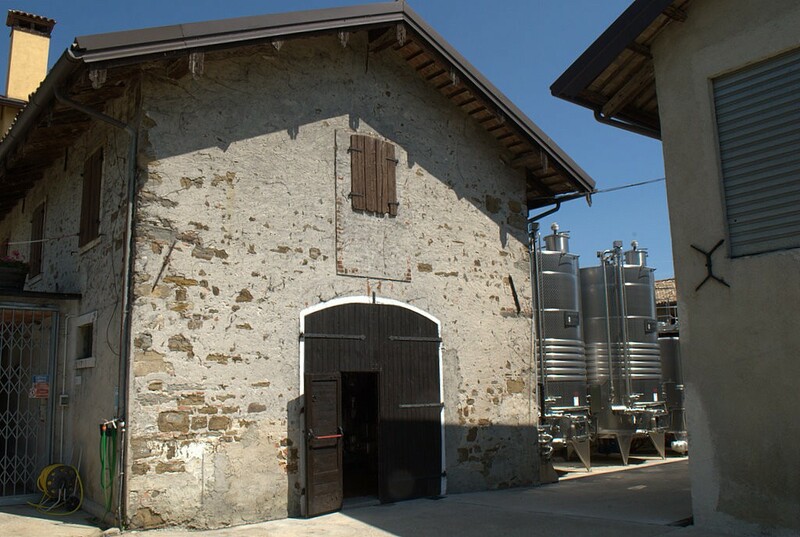 The cellar and the winemaking facilities were completely renovated in 2004. The company now boasts a surface area of 110-hectares, ninety of which host cultivated vineyards. It grows ancient indigenous varieties like Ribolla Gialla, Friulano, Refosco, Verduzzo Friulano and Picolit (of which Poggiobello owns the largest portion of the Colli Orientali Consortium). Moreover, the company grows the most known international varieties such as merlot and sauvignon, which have been cultivated in this territory for centuries. Poggiobello’s sloping sun-drenched vineyards are neatly arranged on 90 hectares of terraced land (between 80 and 250 meters above sea level). The vines grow in humus-poor, fast draining soil called Ponca, marl and sandstone of Eocene origin full of marine deposits and broken down sea bed rich in oceanic marl and sandstone. Its stratified and powdery characteristics give these wines their minerality. 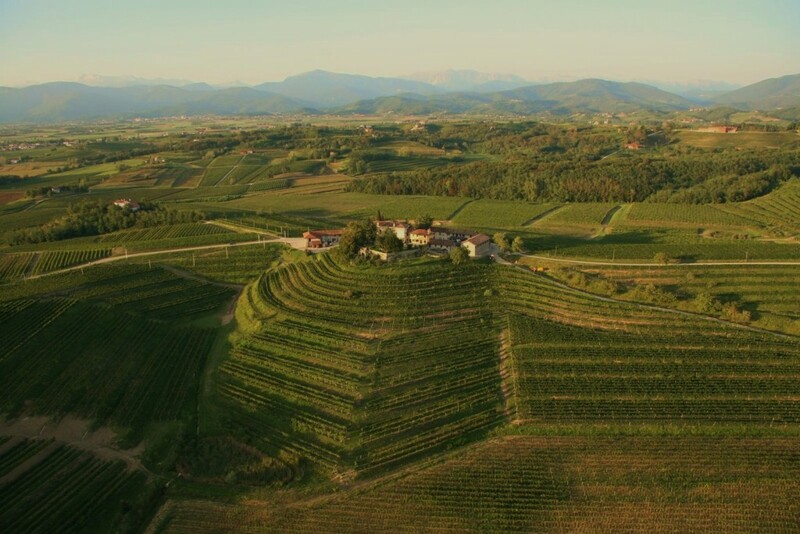 The climate is excellent for ripening thanks to the warm breezes from the Adriatic (only 30km away) and the Julian Alps that shelter the vineyards from cold northerly winds. All of the wines at Poggiobello are single-varietal wines and from estate-owned vineyards. No blends are produced, all vinification is carried out in stainless steel and barrique ageing is only limited to red wines. The winery has an in-house agronomist and Genagricola recently hired star-enologist Riccardo Cottarella to oversee the winemaking.